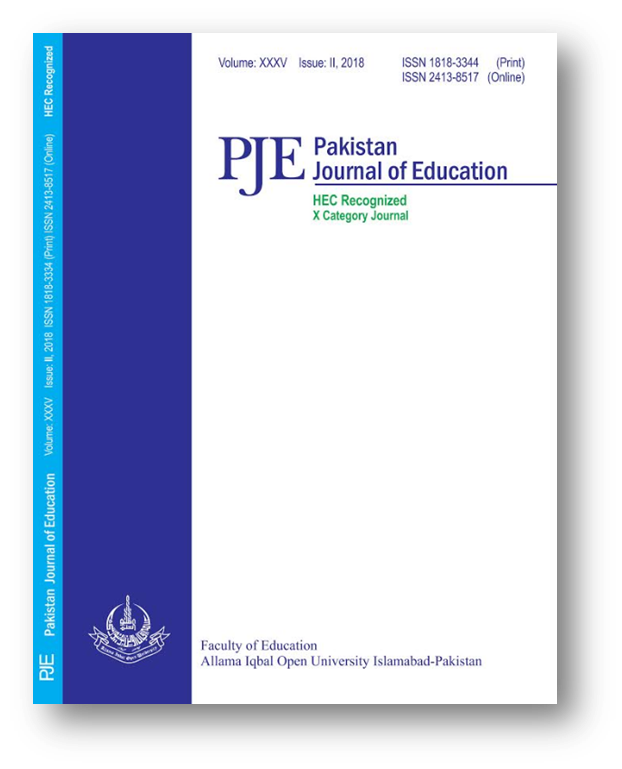 The study aimed to determine reflective practices of teachers at tertiary level and to determine the difference in reflective practices of teachers on the basis of gender. Present study was descriptive in nature. Population of the study comprised of all the 5404 teachers teaching in universities of Islamabad. 12% of teaching faculty was selected by using proportional stratified sampling technique. Questionnaire developed by Wilkes and Chapman (2015) was adapted as research tool. Findings revealed that tertiary level teachers were practicing reflection in-action and reflection on-action, using different tools of reflection, they practice reflection by examining others and own perspectives and question assumptions of others as well as their own related with their teaching. A significant difference was found among teachers by gender regarding their reflective practices. Male teachers were found better as compare to female teachers in their reflective practices. On the basis of findings of the study it is recommended that at tertiary level workshops and awareness seminars may be conducted to raise teacher’s awareness of the importance and use of reflective practices in teaching especially for female teachers.